This section began merely a month into the blog's existence when Alitalia won the award. It became a regular series as Alitalia continued to dig itself into a deeper and deeper hole over the years. 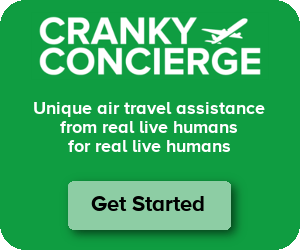 On occasion, other airlines have contended for this award. Aerolineas Argentinas, Air India, and Mexicana have all made a run in the past, but it keeps coming back to Alitalia. This is just a way to document the mess. And maybe some day, another airline will claim the crown for good.